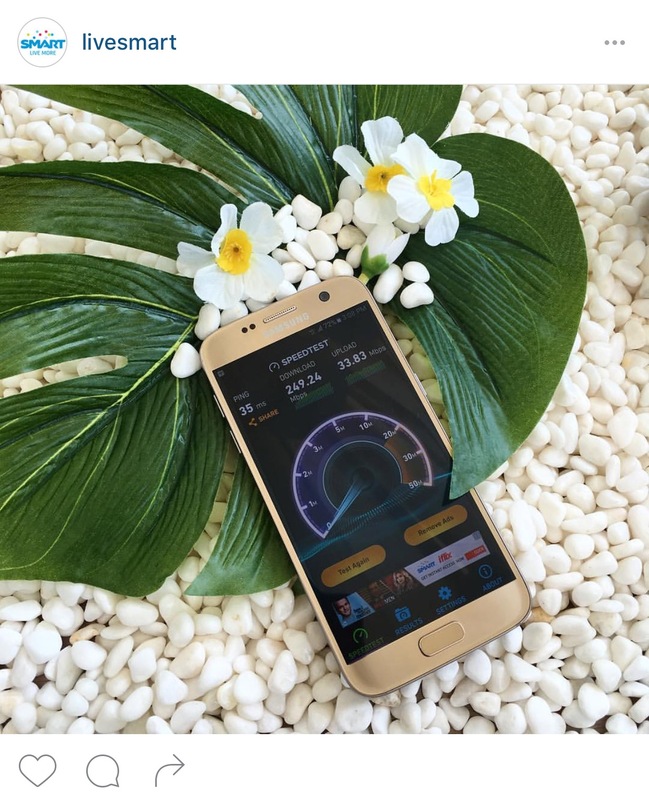 SMART Communications just deployed the country's first commercial LTE-Advanced (LTE-A) network in Boracay with speedtest download speeds going as high as 250 Mbps! For Smart subscribers using LTE-A capable devices, this translates into superior experience in using bandwidth-heavy services like video and audio-streaming, and gaming. For me, this means that I can toggle internet from my phone and do data-heavy work anywhere (at least when they finally roll it out to the rest of the country). Volume of data that you can use would still depend on the plan that you subscribe to but you can easily replenish it by subscribing as needed.